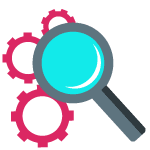 Why translation for immigration is highly searched these days? With the rising number of immigrants who address rare languages, the demand for translation for immigration has amplified in recent years. Legal translation of any sort involves a specialized knowledge of the law along with foreign language fluency. When it comes to immigration documents, accurate translations give another layer of security against the rejection of citizenship. Translation for immigration documents needs better fluency and knowledge in legal terms. These documents are highly sensitive and must be translated with brilliant accuracy and detail. 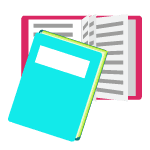 Consequences of submitting poor translations may result in an RFE, request for evidence, which will delay the process time for the case, which finally can result in the rejection of the case. The U.S. immigration process is really complex and involves a number of legal steps including, but not restricted to, submitting an appeal, checking for priority dates, selecting an agent, collecting and submitting needed documents, and undergoing interviews. As we know, some immigrants are fluent in English and their native language, but they can’t perform the translations themselves. Because there is no way around it, USCIS requires certified translation for immigration documents, including as much sustaining evidence as you can find. USCIS requires certified translations because they choose the work of a proficient translator who can provide accurate translation and be accountable for translating these significant documents. Even the smallest error of details or words could certainly lead to problems, which can delay a green card case. Hence, before filing a request with USCIS, be sure to have your immigration document translation certified by a professional translator, to avoid any delays for processing time. 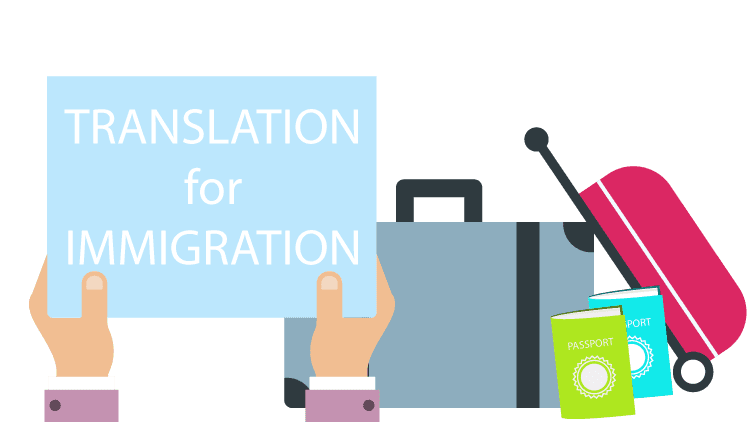 How Immigration Impacts The Translation Industry? With the continuous rise of immigrants and the exponential growth of the global economy, the need for effective translation services will continue to grow. In fact, translation is a top-ten “in-demand” high-paying job in the United States. Most of this data shows the impact of immigration on the translation industry in the United States, but the numbers are similar in many countries around the world. According to the United Nations, in 2015, there were just under 250 million people living outside their home countries. Immigration brings new concepts and ideas into the land in which the migrant settles. The resulting cultural exchange is what adds zing to life. To best promote that zing, successful and accurate translation is necessary. As immigration opportunities continue to expand around the globe, so will the opportunities for qualified translators to seize them. 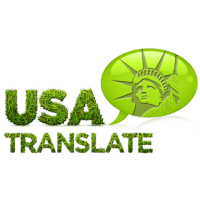 If you are searching for a translation agency to get an accurate immigration translation, feel free to contact USA Translate 24 hours a day, 7 days a week!